Who is responsible for the treatment and management of my information? GUZTO LDA, fiscal number 508505224, with address at Loteamento Industrial do Outeirinho, Lote 7, 2005-544 Santarém, Portugal, is the entity responsible for the treatment of your data, as owner and manager of the website Caprilimestone.com. Because we take seriously the importance of the privacy of the data we treat, GUZTO LDA has a Data Protection Officer, which can be contacted through the e-mail address privacy@guzto.com. GUZTO LDA only collects and treats personal data such as your name, address, telephone number, e-mail address and others, when they are directly provided by you, either by filling out a contact form or through any other direct contact with us via e-mail, telephone, whatsapp or other form of contact. The information we collect is mostly contact information, such as name, e-mail, telephone and eventually the address. In addition to this information, we also may collect customer information such as prices, information about the building project, arquitectural plans, purchase information and diverse information that is displayed on e-mail communication regarding a potential order from the client. 1. 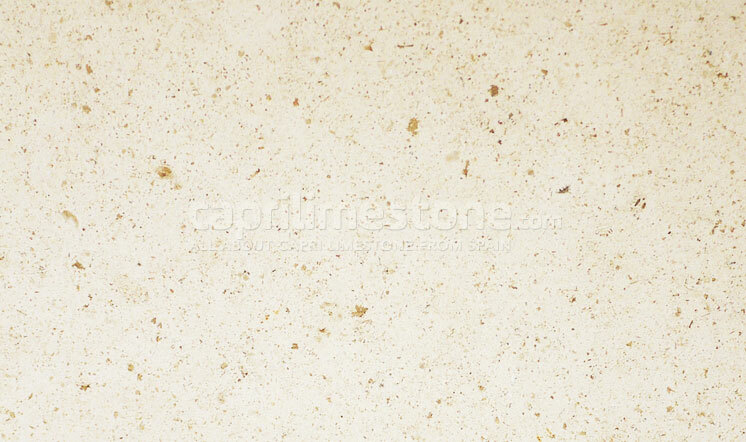 Customise and improve your customer experience on Caprilimestone.com website, as well as improve the customer relation with our company in order to provide the best possible service and product supply. 2. To inform you of product offers that may be of interest to you. 3. Communicate and manage our relationship with you, being able to be contacted for administrative and / or operational reasons. GUZTO LDA confirms that it will not use the information regarding your personal data for any purpose other than those described above. We have implemented technical and organisational measures to protect your digital and physical personal data from destruction, accidental or unlawful, accidental loss, alteration, diffusion or non-authorised access to them. Your personal data are treated with the utmost confidentiality and are used solely and exclusively for the purposes identified. GUZTO LDA guarantees that it will never proceed to the sale, loan or transfer of its personal data to third parties, without its express and explicit consent to this effect. 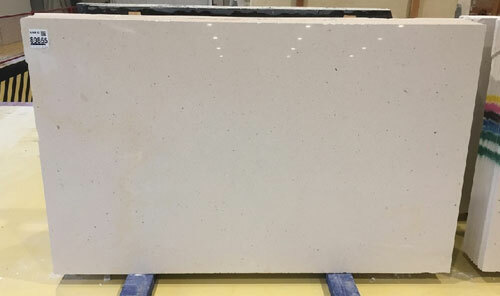 Nonetheless, the information you provide us might be shared within the Naturalstone-outlet.com network, to which Caprilimestone.com belongs and that has the single objective of marketing and commercialisation of natural stones. This information might be shared for an easier and faster follow-up of potential businesses inquiries. If you need additional clarification on the specific recipients of your data, please contact us at privacy@guzto.com. 1. Website statistics, through the use of Google Analytics. 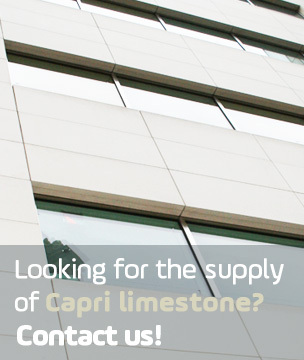 We use Google Analytics at Caprilimestone.com to have a slightly better understanding of our customers in order to provide the best possible offer and service, as well as for general market research and marketing purpose. 2. Improving the speed, quality of information, security and general experience of customers on Caprilimestone.com website, on all devices, either desktop, laptop, table or mobile. We do this with the use of third-party WordPress plugins, which improve the quality, speed and performance of our website. How can i present a complaint? f you are not satisfied with the way in which your personal data is being processed by GUZTO LDA, you should contact us via email on privacy@guzto.com. Subject to certain conditions and safeguards, you have the right to access, rectify and erase the personal data we hold about you, as well as the right to limit the processing of your personal data, to oppose such treatment and to request portability personal data. In order to exercise any of the mentioned rights or for any further clarification on the processing of your personal data by GUZTO LDA, just send an email to privacy@guzto.com. If you exercise any of the mentioned rights, GUZTO LDA will proceed with your analysis, ensuring a response within a maximum period of 1 (one) month. If you have any questions, comments and requests regarding privacy and personal data, these are always welcome and should be communicated to us by email on privacy@guzto.com. In order to ensure that the data we hold about you is kept up to date, you should contact us via email on privacy@guzto.com in order for us to process the update. The term ‘GUZTO LDA’ or ‘us’ or ‘we’ refers to the owner of the website whose registered office is Loteamento Industrial do Outeirinho, Lote 7 – 2005-544 Santarém – Portugal. Our company registration number is 505 508 224 – Santarém. The term ‘you’ refers to the user or viewer of our website. – The content of the pages of this website is for your general information and use only. It is subject to change without notice. – Neither we nor any third parties provide any warranty or guarantee as to the accuracy, timeliness, performance, completeness or suitability of the information and materials found or offered on this website for any particular purpose. You acknowledge that such information and materials may contain inaccuracies or errors and we expressly exclude liability for any such inaccuracies or errors to the fullest extent permitted by law. – Your use of any information or materials on this website is entirely at your own risk, for which we shall not be liable. It shall be your own responsibility to ensure that any products, services or information available through this website meet your specific requirements. – This website contains material which is owned by or licensed to us. This material includes, but is not limited to, the design, layout, look, appearance and graphics. Reproduction is prohibited other than in accordance with the copyright notice, which forms part of these terms and conditions. – Copyright and other relevant intellectual property rights exists on all text relating to the GUZTO LDA´s services and the full content of this website. – All trademarks reproduced in this website, which are not the property of, or licensed to the operator, are acknowledged on the website. – Unauthorized use of this website may give rise to a claim for damages and/or be a criminal offense. – You may not create a link to this website from another website or document without GUZTO LDA prior written consent. – Your use of this website and any dispute arising out of such use of the website is subject to the laws of Portugal. 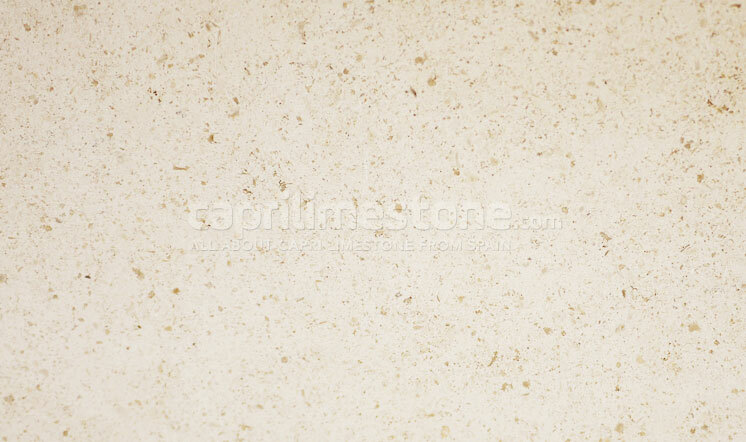 Caprilimestone.com is an online reference source of information about the Spanish white limestone Capri. 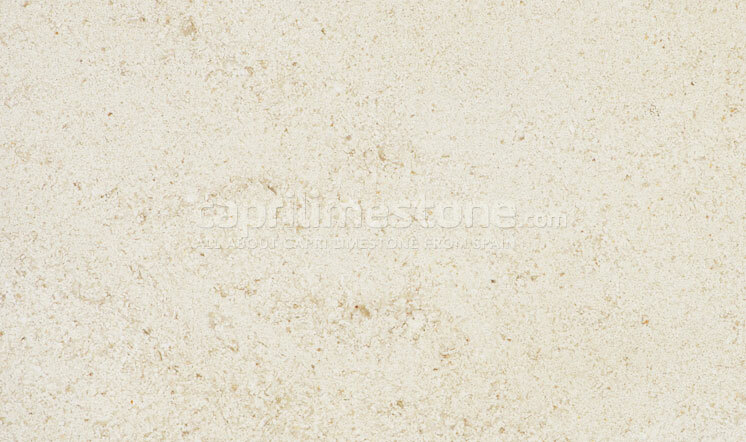 This website is exclusively dedicated to the promotion and supply of the Capri limestone.